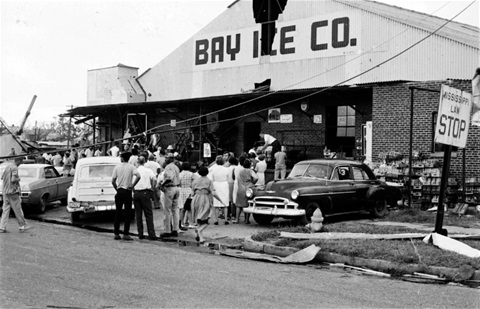 The Ice Company on 30th Avenue, Gulfport. Self Portrait. My house, my shadow. The Hurrricane section deals with two storms. 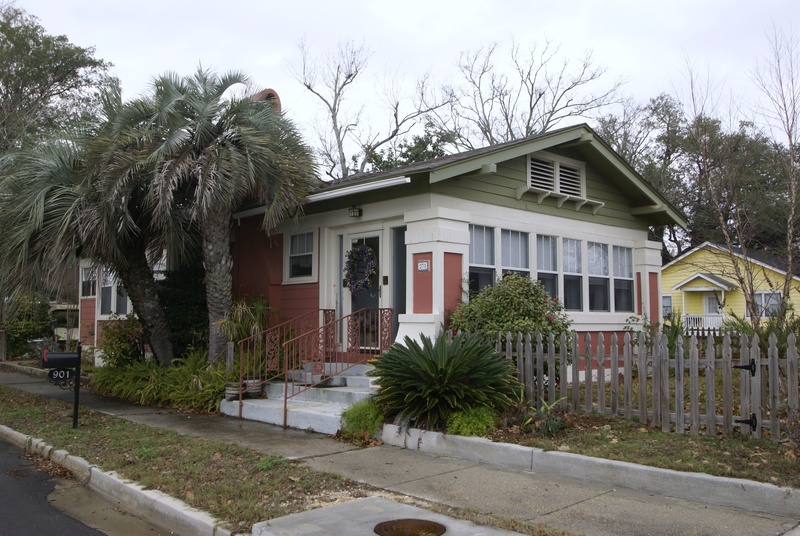 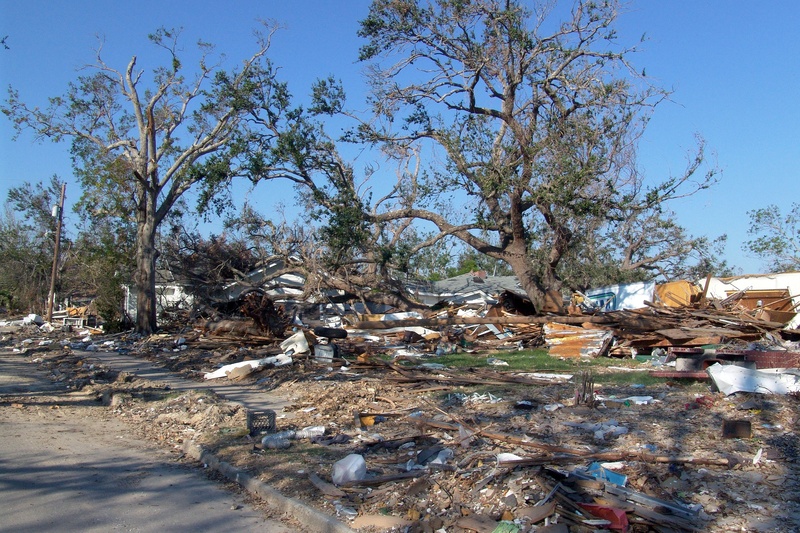 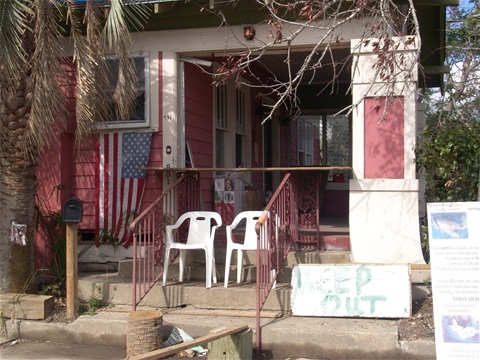 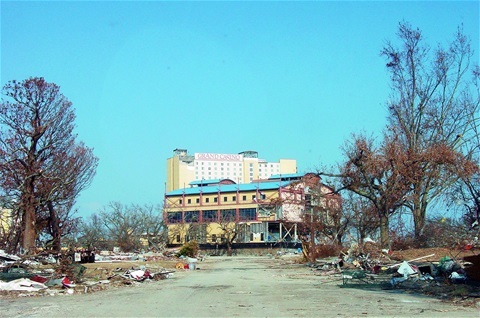 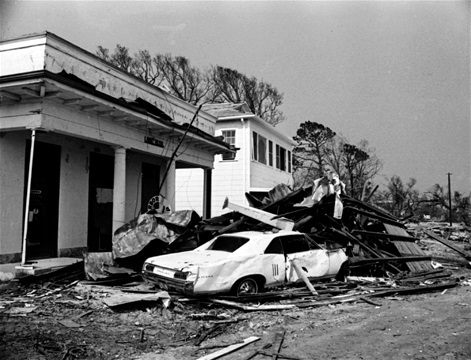 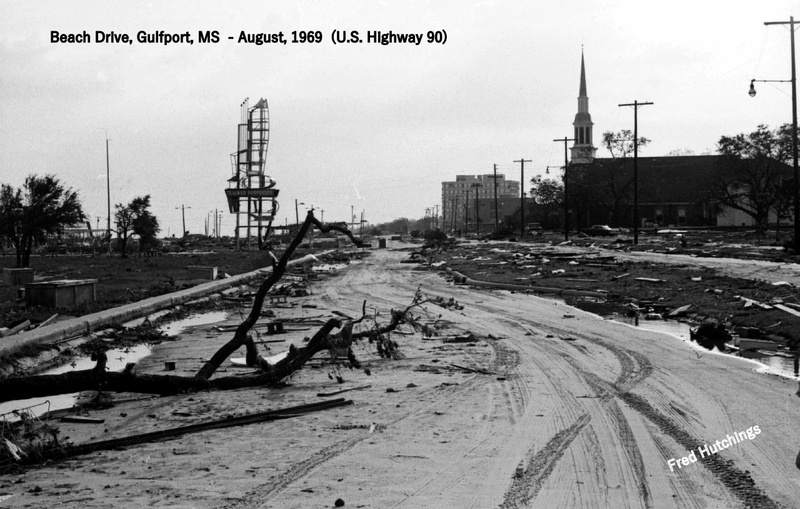 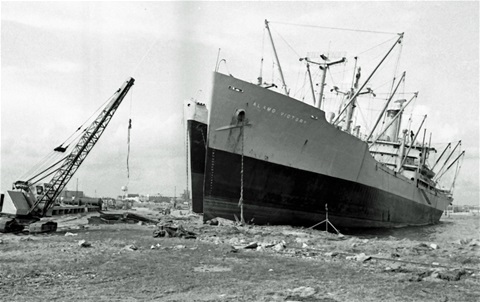 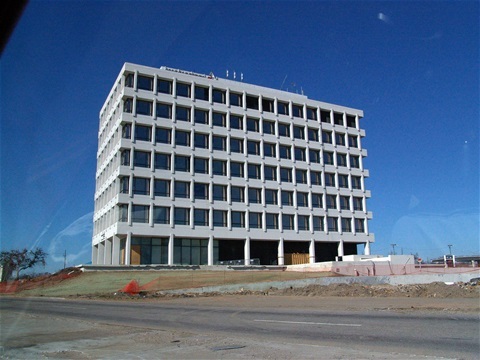 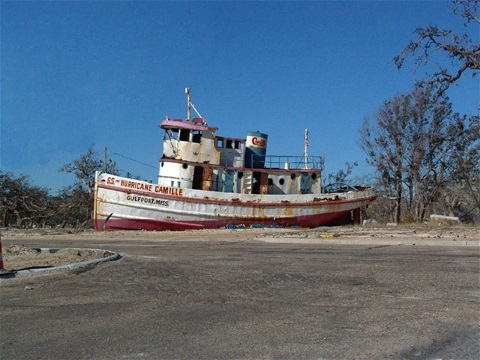 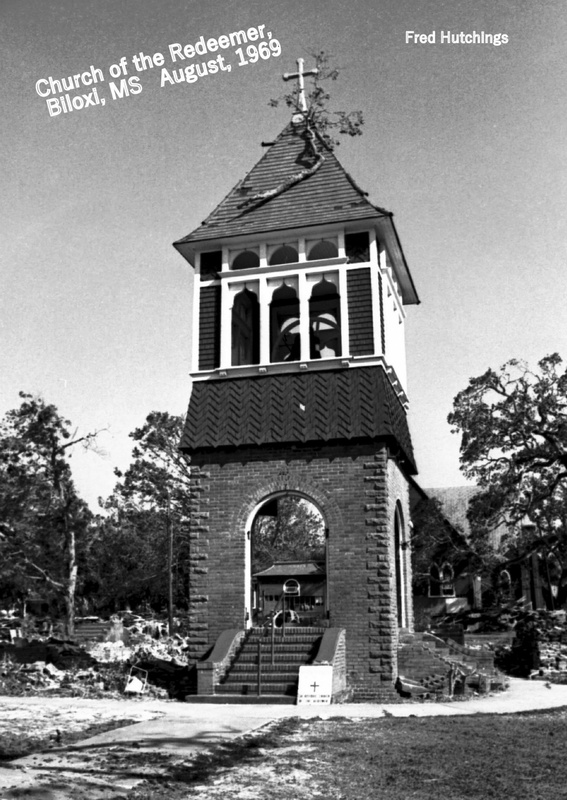 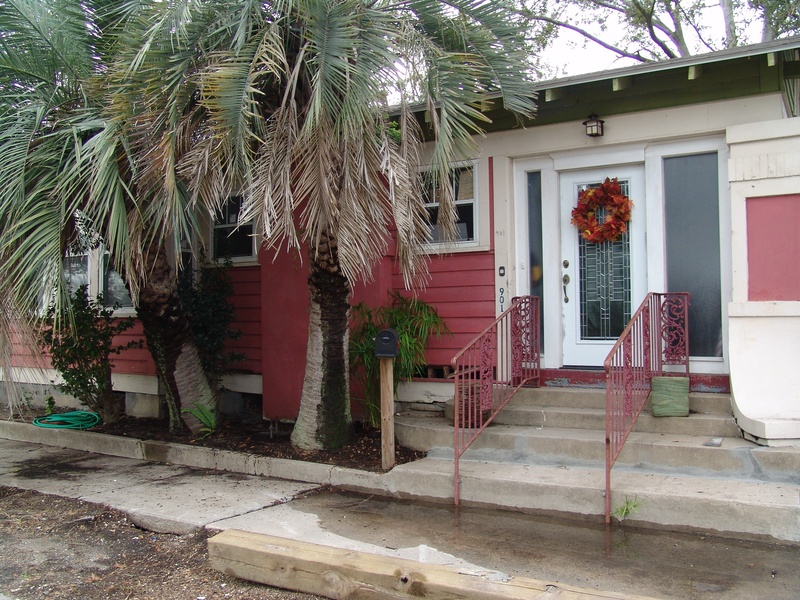 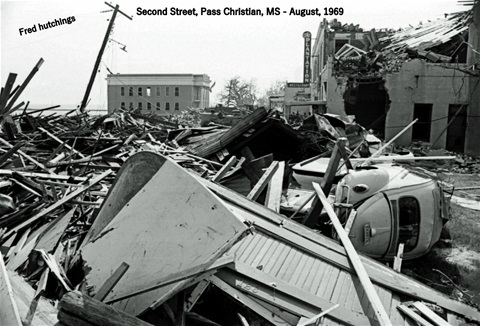 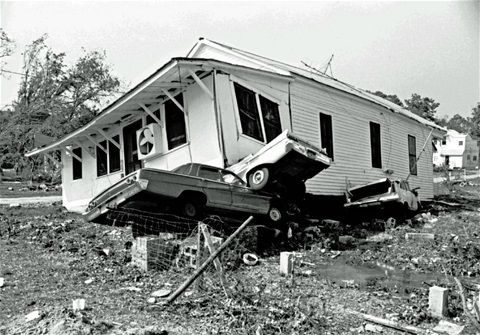 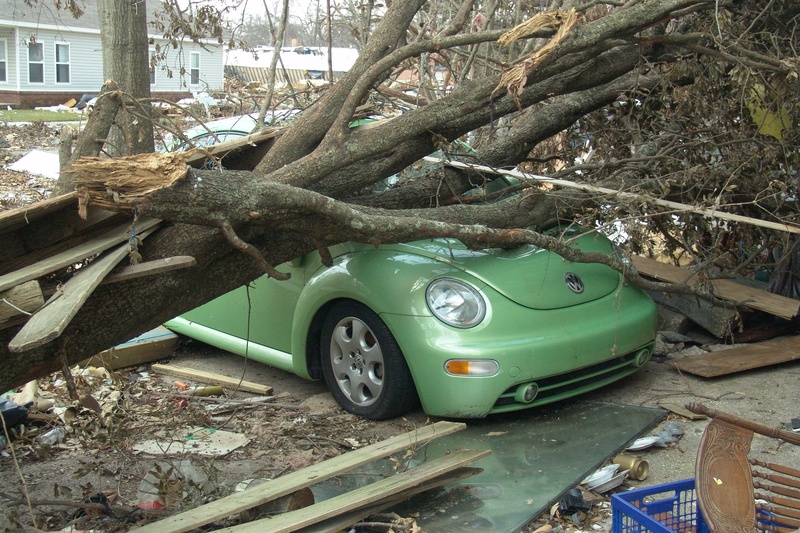 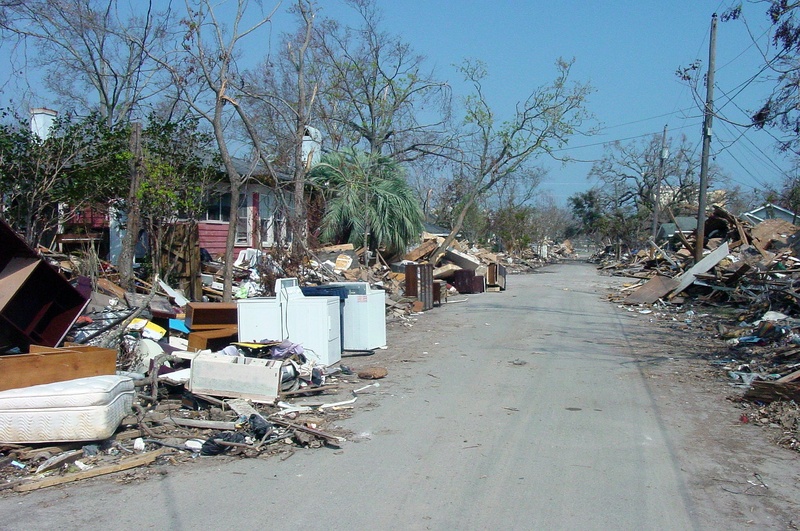 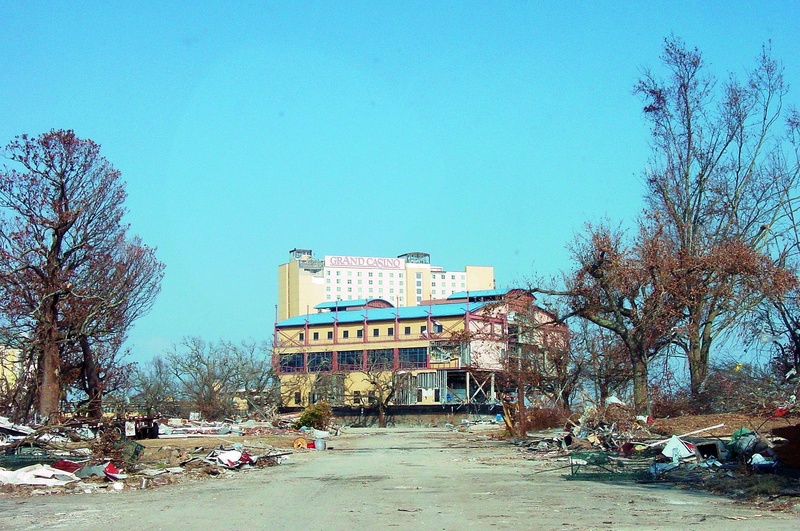 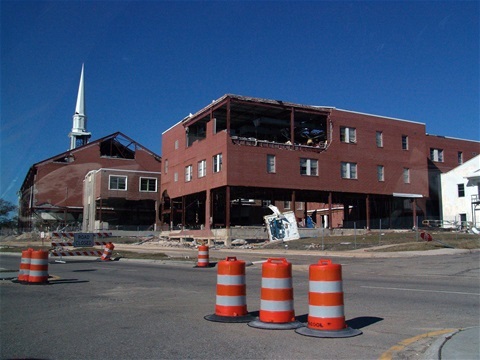 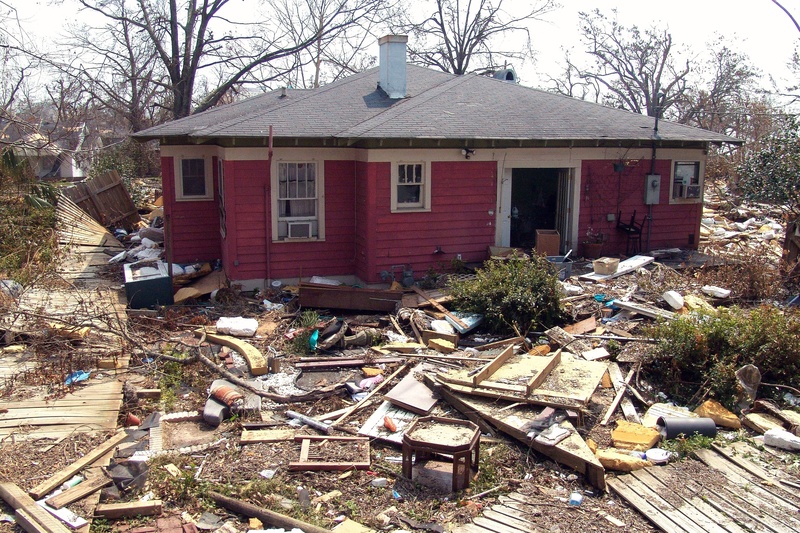 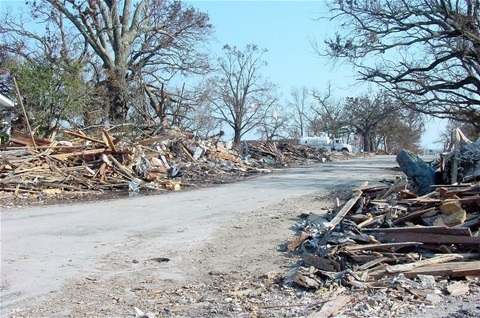 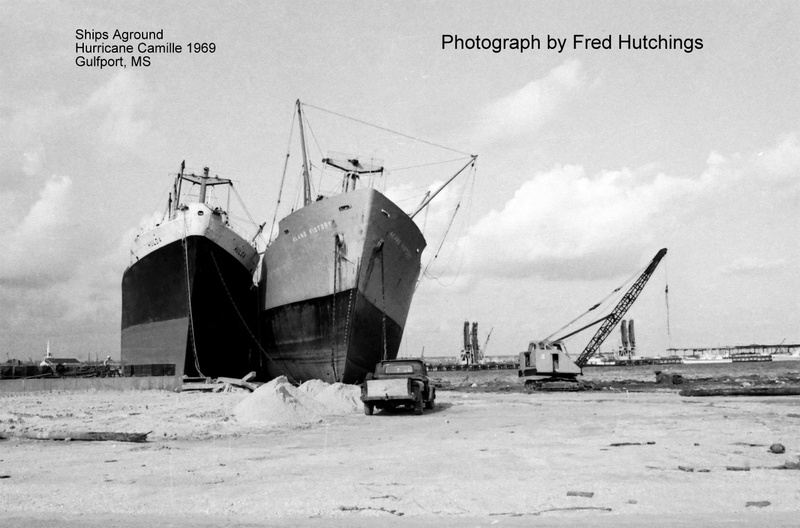 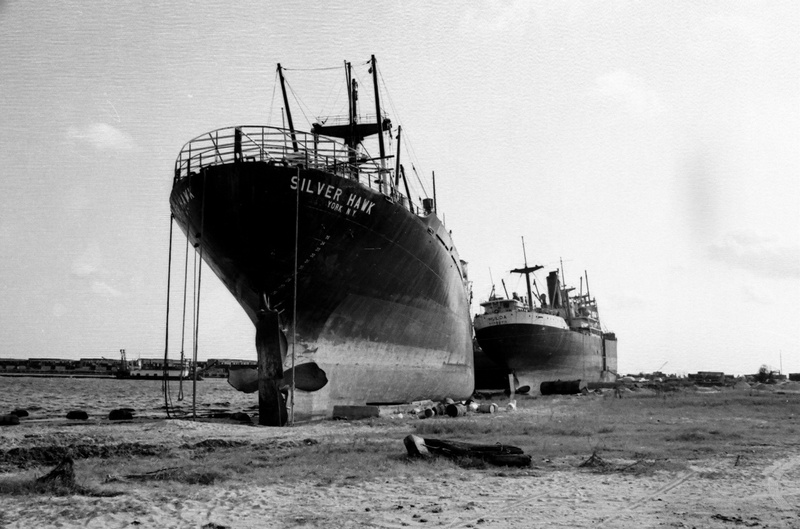 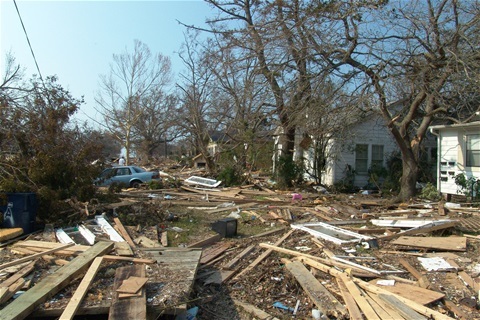 Hurricane Camille which I photographed extensively in 1969, and Hurricane Katrina in 2005, where I was mainly concerned with repair or our own home. The black & white images are from Camille; the color are from Katrina. 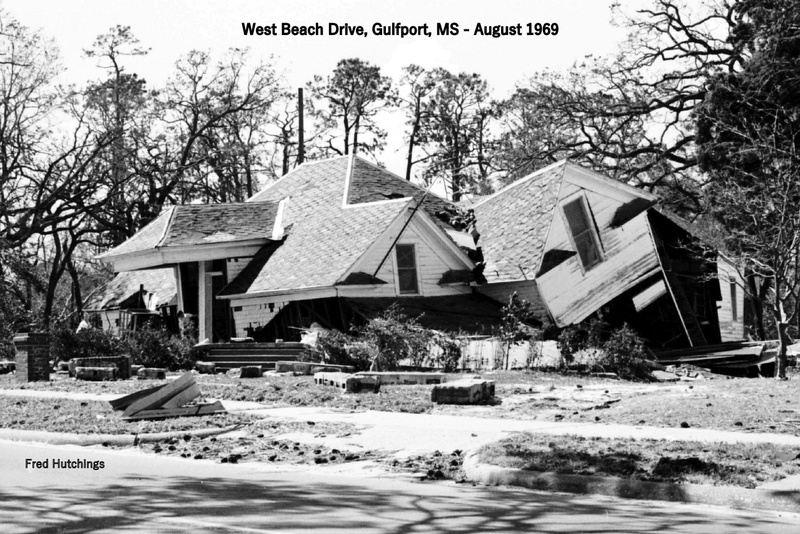 Camille was my first hurricane, and I thought they were all like that. 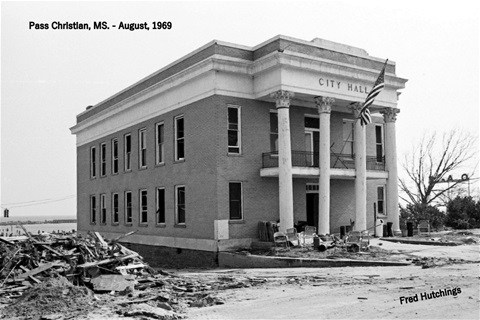 Safe to say that they are not all like Camille was for Harrison County, Mississippi. 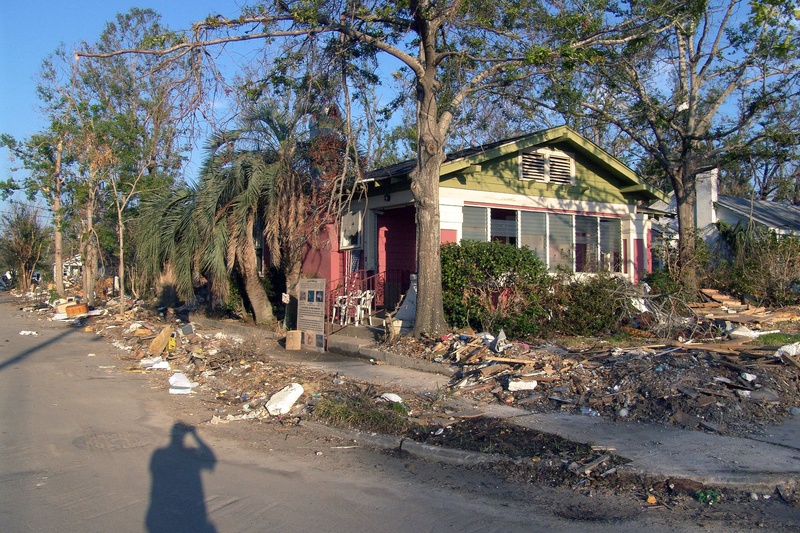 and not at all like Katrina was for most of the Gulf Coast of the United States. 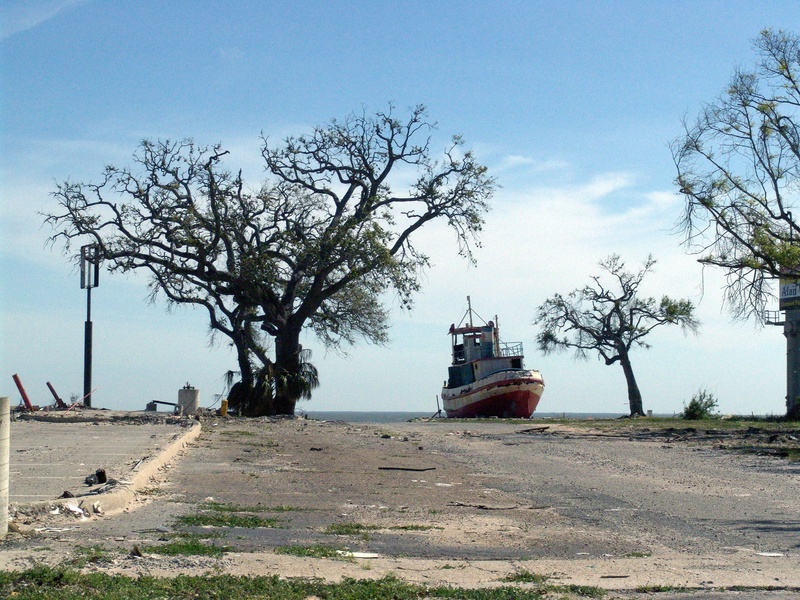 I took over 2,000 photographs - every piece of property along the Harrison County beachfront and into Hancock County to Pearlington, MS. The negatives are now with the University Of Southern Mississippi Library in Hattiesburg, MS. 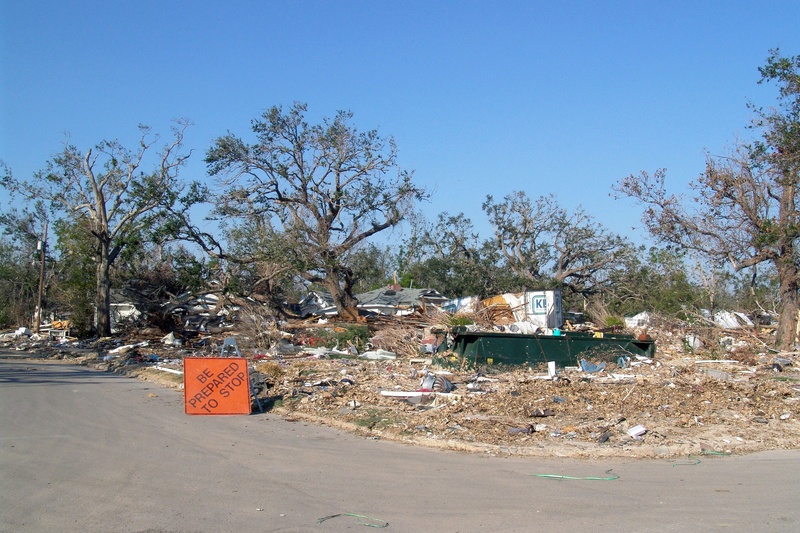 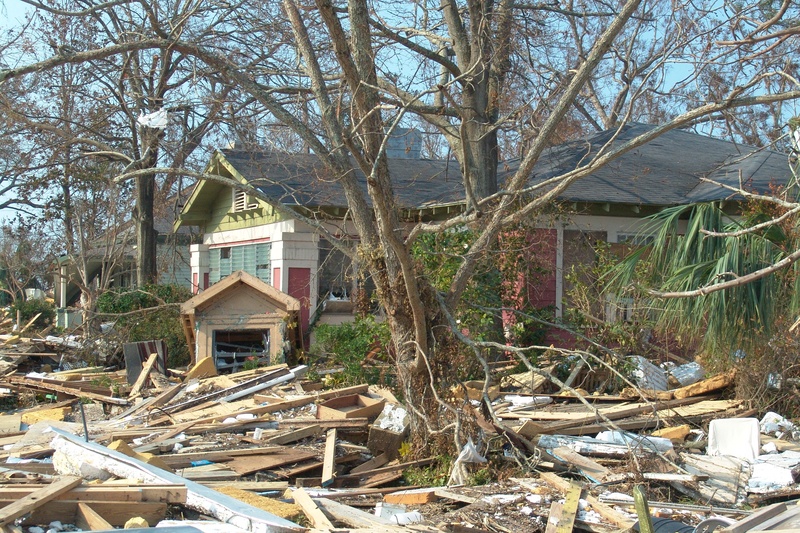 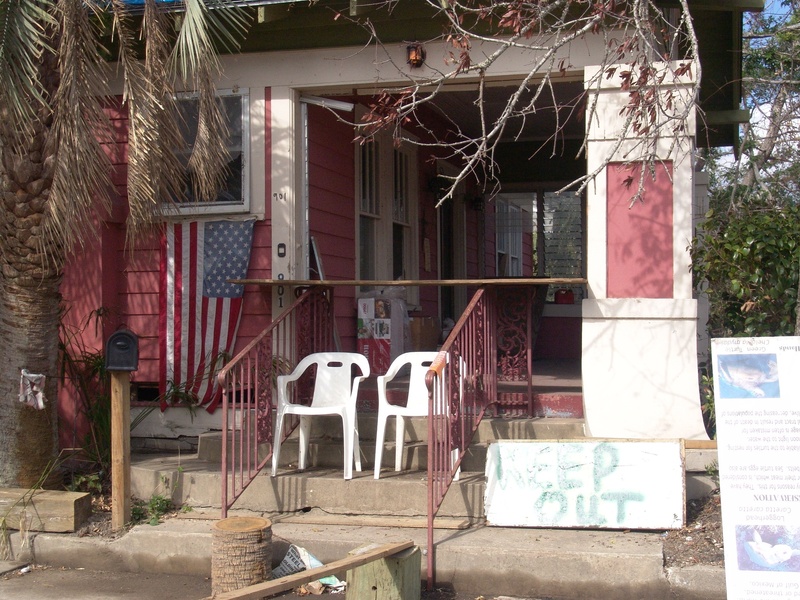 The Katrina images show debris in our neighborhood from houses that were literally washed off their foundations and destroyed. 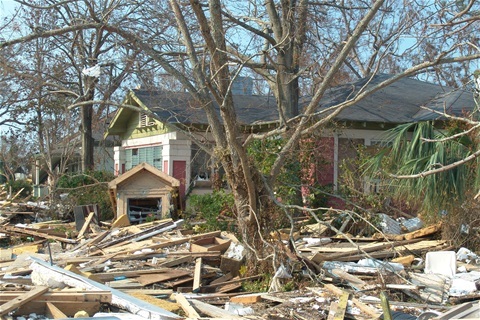 Pieces of roofs, dormers, doors, etc. 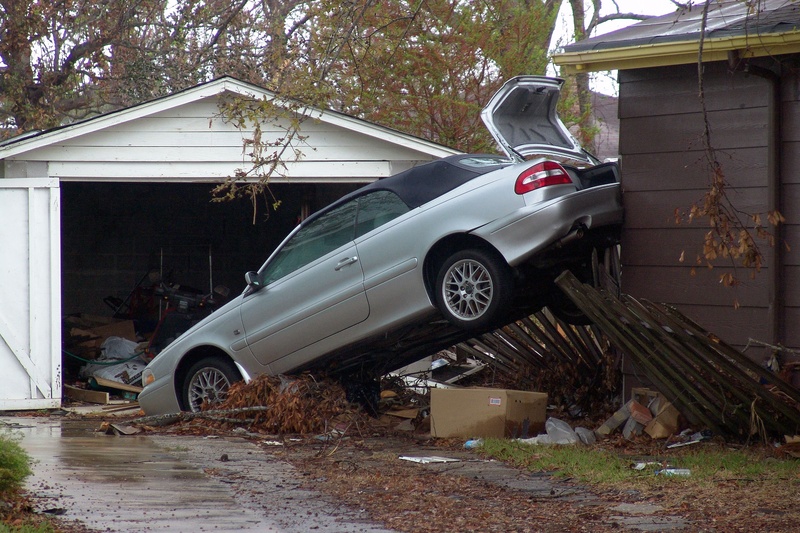 were a common sight with debris piled 10 feet or more to be cleared. 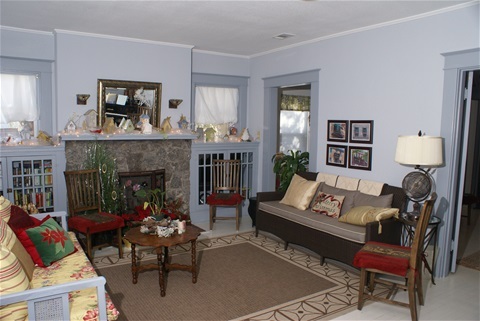 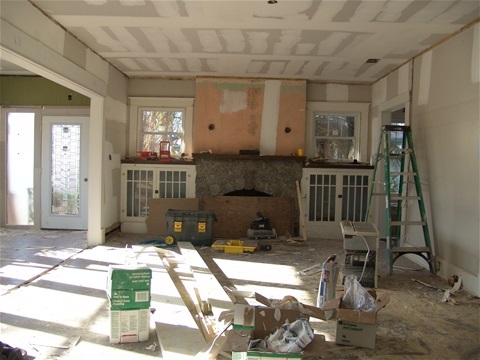 Our home, built in 1919, has no sheetrock, lathe and plaster throughout, and therefore the walls suffered minimal damage from flooding. 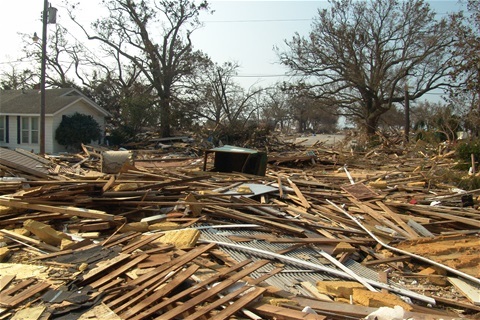 Cleanup was difficult, but thanks to friends and a great carpentry crew, we were back in it by April 2006.